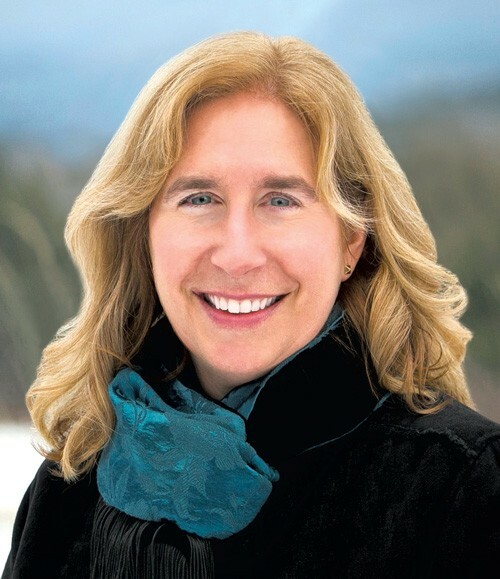 Girl Rising: An Interview with Local Author Tanya Lee Stone | Bookworms | Kids VT - small people, big ideas! 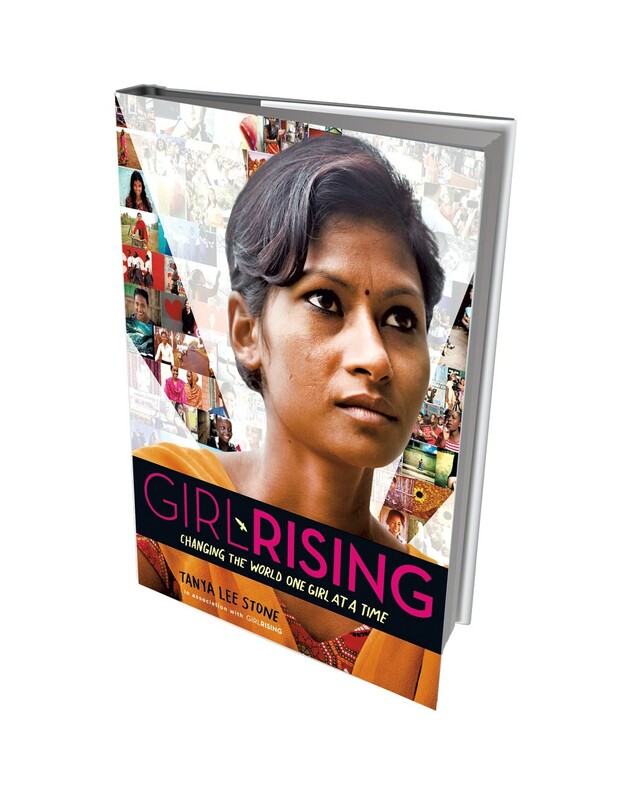 In 2013, South Burlington author Tanya Lee Stone attended a screening of Girl Rising at Merrill's Roxy Cinema with her two teenagers. Directed by Richard Robbins, the film tells the stories of nine girls around the world, from Haiti to Afghanistan, who overcame the challenges of poverty, arranged marriage, abuse and more in pursuit of their own education. Girl Rising's straightforward premise is that when girls are educated, the world is a better place. Stone was struck by the fact that, weeks after seeing the film, her children remembered the weight of the girls' stories but, she said, "they couldn't really speak to what the obstacles to education were." So Stone — who characterizes her work as "calling out unsung heroes and missing histories" — set out to expand upon the film, in book format. The volume, released in February by Wendy Lamb Books and recommended for teens ages 14 and up, builds on the filmmakers' research, delving deeper into the lives of the dozens of girls around the world who were initially interviewed for the film. Compelling photography and infographics accompany the text, addressing both obstacles that threaten girls' education and potential pathways to social change. Kids VT spoke with Stone about Girl Rising: Changing the World One Girl at a Time in advance of her March 9 reading at Phoenix Books in Burlington. Kids VT: What were you most surprised and excited to learn in writing this book? Tanya Lee Stone: I was most surprised by how incredibly pervasive these problems are right now, and in how many places. And how many girls it affects. We have a tendency to downplay that stuff in our minds because it's troubling. We live our daily lives in comfort here in the West. We don't necessarily understand that life is dramatically different in a lot of places in the world. Some of the things I learned that excited me were, simply, the extremely powerful stories of the girls [who] were able to go to school. I think the overall reality is that when girls are educated, the world literally changes for the better because of how females spend money and how they "spend" their education. KVT: What was your biggest challenge in writing this book? TLS: The biggest challenge was that the film itself isn't a strict documentary — [some parts are] fictionalized in an effort to protect a girl's identity. But I wouldn't put anything into a nonfiction book that wasn't accurate. All of my journalistic skills were pulled into play for this project. I vetted every story I could with the adult women writers who had worked with some of these girls directly. After completing my story about Wendjie from Haiti, for example, I was able to get in touch with writer Edwidge Danticat and ask her if there was anything I had gotten wrong. One of the biggest challenges in general was providing enough grounding information about obstacles to education, like child marriage and modern-day slavery, so that readers would have enough of an understanding to really feel strong compassion for the [girls in the] stories. You have to be able to understand the obstacles to be able to understand how miraculous their stories are. KVT: What has your education meant for you? 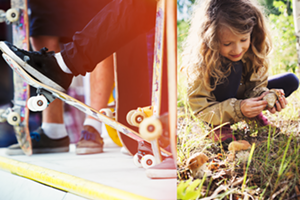 TLS: An education expands your perspective of the world. Without one, we're in our own little bubbles. To be global citizens is more important now than ever. It widens our horizons; it helps us understand what "other" is, and isn't. There aren't other people in other places, there's just people. We're all people who all have basic human rights. KVT: Who was this book written for? TLS: Anyone who has even the faintest inkling that they are able to effect change in the world — it's written for them. It's written for anyone who wants to understand the world a little bit better and embrace the fact that, no matter how big or small, they can do something to effect change for the good.